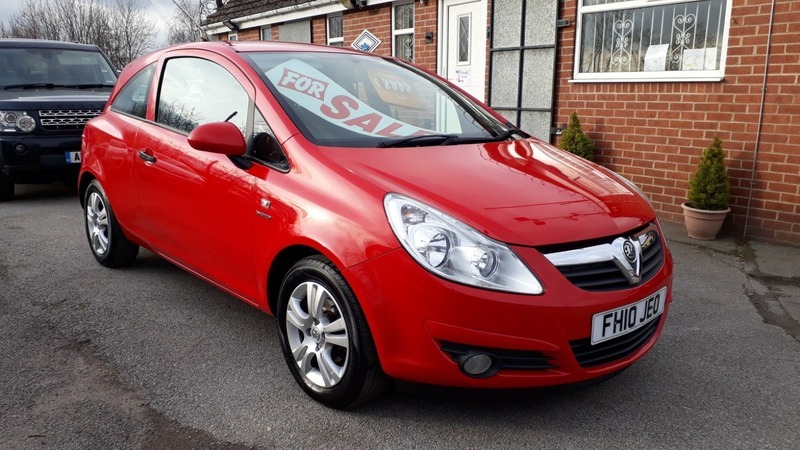 2010 Vauxhall Corsa 1.2i 16v Energy. 62,000 miles with full service history noted at 8k, 19k, 30k, 41k, 51k, 53k and 59k. This car includes remote central locking, power steering, steering wheel controls, electric windows, electric mirrors, air conditioning, isofix, CD player, alloys.